This book provides a detailed look into the wide range of uniforms, weapons, and field equipment used by the Imperial Russian Army between 1907 and 1917. 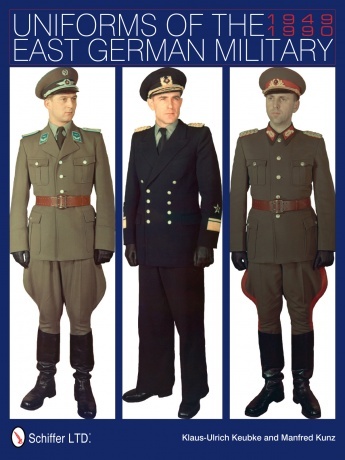 Information on Russian uniforms and equipment is scarce, and many valuable sources are only available in Russian or other foreign languages. This book sheds light on the many interesting Russian field uniforms and items of equipment that were in use during the First World War, items which are rarely found today. With over 800 rare period photographs and superb color photos of items out of private and museum collections, the author presents a broad range of artifacts, together with a full and to the point description. This book is aimed towards the novice and advanced Russian World War I collector and enthusiast, military history student, modeler, researcher and re-enactor.